For a parent of a child with autism, sending your child to the right school is important, but in itself, is not enough. Children with autism will continue to make their world smaller and smaller when left to their own devices. They would wear the same clothes every day, eat the same foods every day, watch the same programs on TV, or play the same games on their tablet. Jeanne Beard, founder of the National Autism Academy, shares a few tips on how to help children with autism get a good start into the new school year and how to keep them going. Does your child have difficulties adjusting to school or being away from you? 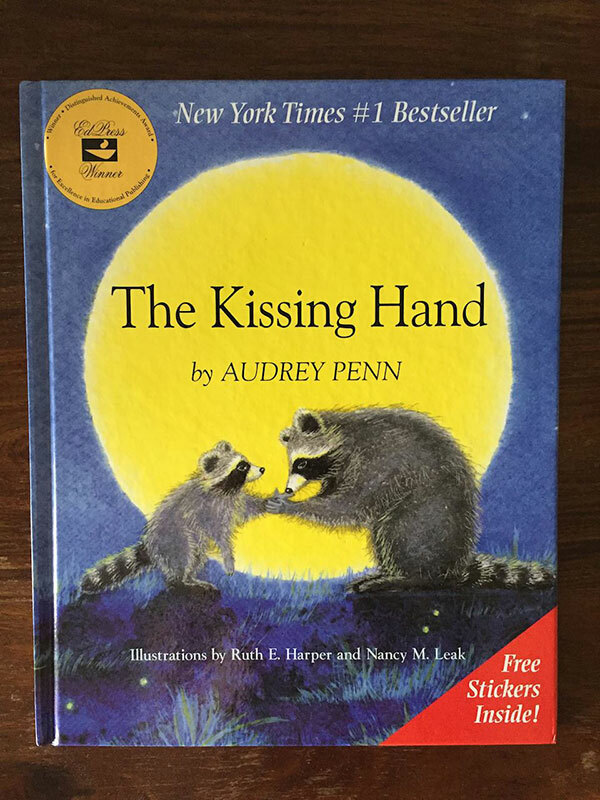 This is one of our favorite books: The Kissing Hand by Audrey Penn that may help your child ease his or her fears. The book is "for any child who confronts a difficult situation, and for the child within each of us who sometimes needs reassurance." Perfect for first day of school or back-to-school.